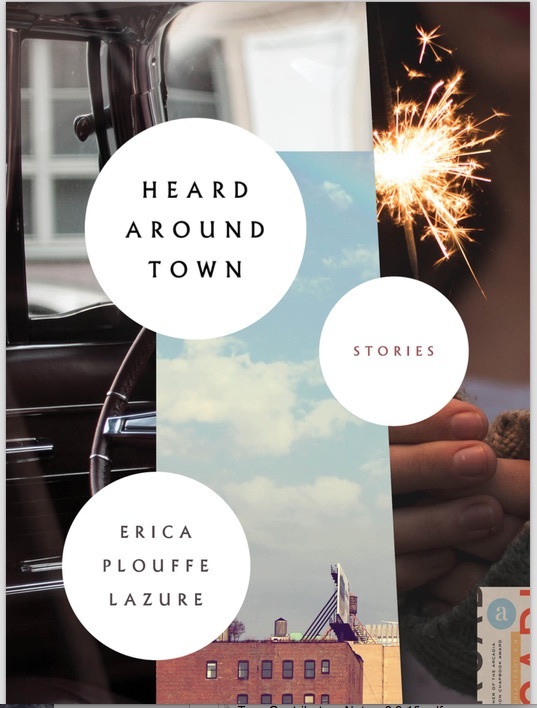 Erica Plouffe Lazure’s flash fiction collection, Heard Around Town, won the 2014 Arcadia Fiction Chapbook Prize and was published in July 2015. Another chapbook, Dry Dock, by Red Bird Press, was also published in 2015. Her fiction has appeared in McSweeney’s Quarterly Concern, the Greensboro Review, Meridian, American Short Fiction, The Journal of Micro Literature, Fiction Southeast, Flash: the International Short-Short Story Magazine (UK), and elsewhere. She lives and teaches in Exeter, NH. Order by contacting Erica directly! 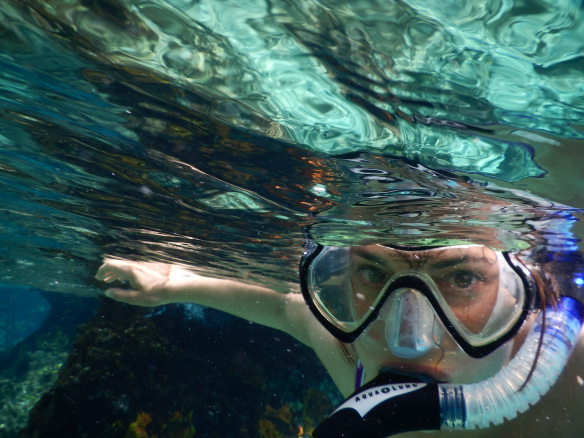 My Dear friend Devi Lockwood is on a world journey to collect stories about water and climate change. She took some time out of her trip to ask me a few questions on her most excellent blog, One Bike, One Year. 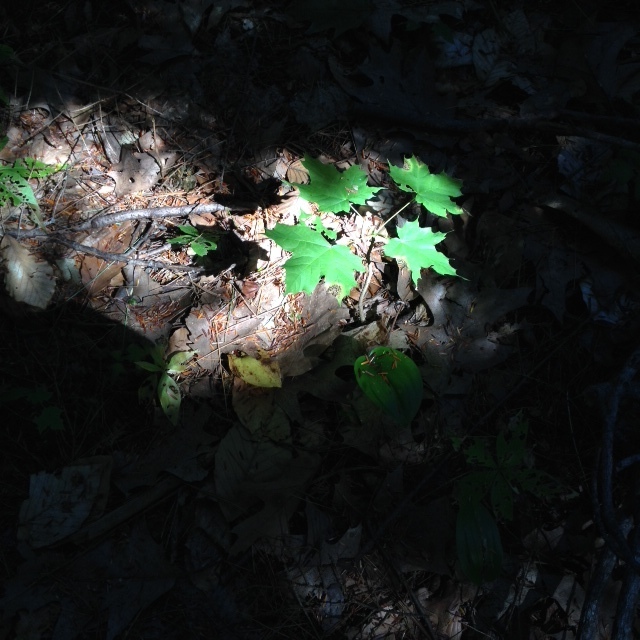 Thanks for visiting my amalgam of words and photos and adventures and whatever emerges from them. 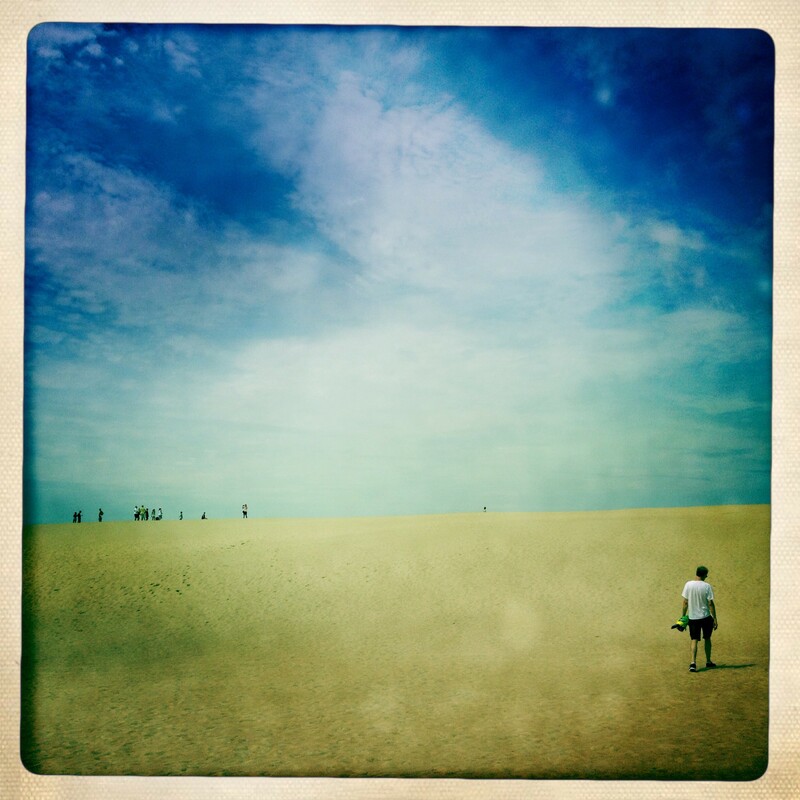 Summertime at Jockey Ridge, NC. 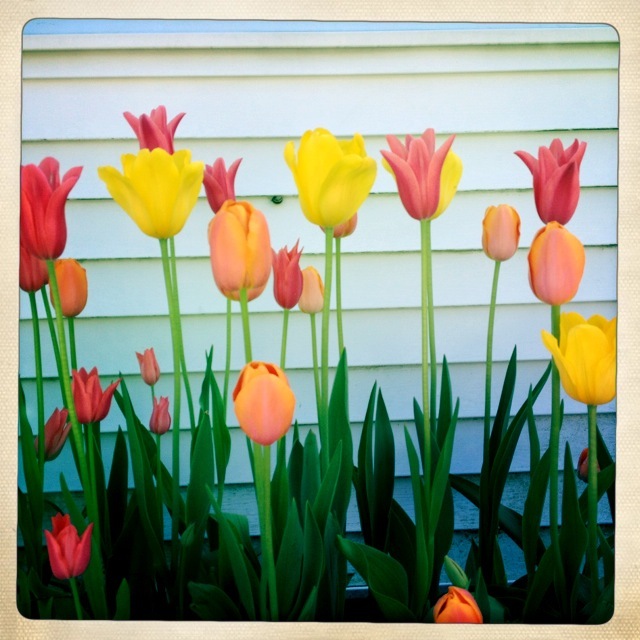 No need to tiptoe through these tulips.